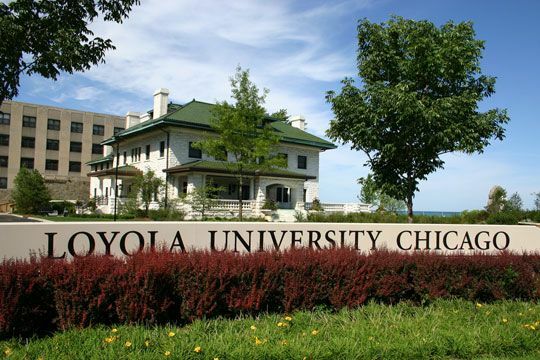 Established in 1870, the Loyola University is a private nonprofit research university located in Chicago, United States of America. It is one of the largest Catholic universities in the nation and a major contributor to Chicago's economic and cultural capital. The university constitutes of different campuses like Lake Shore Campus, Water Tower Campus and John Felice Rome Center. The flagship Lake Shore Campus is located along the shores of Lake Michigan in the Rogers Park and Edgewater neighborhoods of Chicago, eight miles north of the Loop. The total student population at the university is over 16,400 of which more than 11,000 are enrolled in the undergraduate programs. The student to faculty ratio at Loyola University is 14:1 and the acceptance rate is 73%. 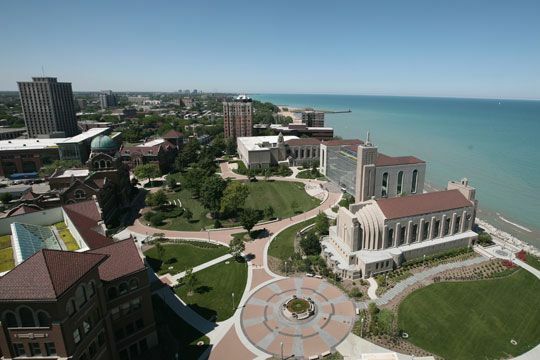 According to the U.S. News and World Report, the Loyola University Chicago is among the top 100 National Universities. LUC also has an extensive study abroad program, where students can choose from roughly 60 countries including Loyola’s Rome Campus. Students at the main Lake Shore campus can take advantage of all downtown Chicago has to offer, including the lakefront, a bevy of restaurants, Bulls games and Chicago’s extensive night life. Biochemistry brings together a number of branches of science with a view to understanding the chemistry of life. Such a unique and privileged position at the interface of the traditional sciences makes for a dynamic and exciting discipline. It provides basic insight into biological processes such as enzyme action, drug action, genetic engineering, photosynthesis and colour vision. As a Loyola student, you ll be part of a supportive learning environment rooted in Jesuit values where everyone shares a passion for nursing and seeks knowledge in the service of humanity. No matter your faith, you ll find yourself at home in the accelerated nursing program at Loyola University Chicago. The terminal master's program is designed primarily to prepare people for careers as research specialist. Such individuals usually work under the direction of a PhD-level supervisor in government agencies, market research firms, research centers, personnel departments and so forth. Students admitted to the social psychology PhD training track are normally expected to carry at least three courses in both the fall and spring semesters. Those on assistantships are restricted to three courses per regular semester and normally register for one course during the summer term. The B.A. in Advertising Creative program offers students the opportunity to earn a four-year degree and build a career-ready creative portfolio, all while developing a well-rounded set of critical skills and a deep sense of ethics and responsibility. Students in this program prepare for careers in art direction, copywriting, production, and other creative roles at agencies and other organizations. Coursework in the advertising creative program exposes students to communication challenges that require critical thinking and problem-solving skills, as well as ideas and imagination. 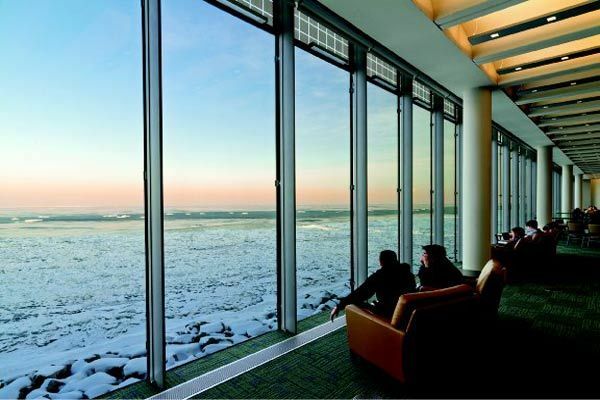 The annual cost of living at Loyola University Chicago is $13770 approx.